"People think they understand pain, but they have no concept of it." 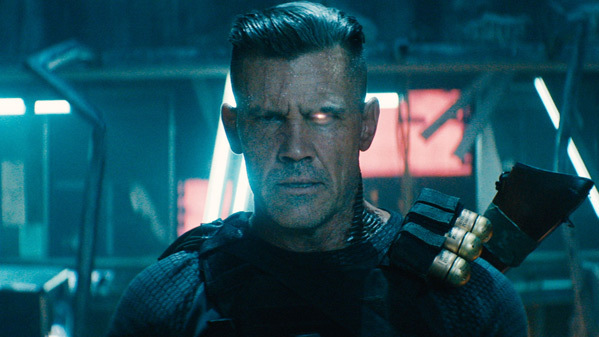 Fox has released the newest trailer for Deadpool 2, and once again it's a unique twist on things, because the focus is all on the badass new badguy Cable - played by Josh Brolin (the same actor playing Thanos in the other Marvel movies). This is such a great trailer - I love the way it pauses and goes to Deadpool's wacky playtime, then continues with some awesome footage. Ryan Reynolds is, of course, back as the "Merc with a Mouth", Deadpool. The sequel's full cast includes Morena Baccarin, Brianna Hildebrand, T.J. Miller, Eddie Marsan, Zazie Beetz, Leslie Uggams, Karan Soni, Julian Dennison, and Stefan Kapicic. I also love how much this trailer is blatantly self-referential, in all the right ways, and doesn't hold back (red bad much?). Fire it up below. Deadpool 2 is the sequel to the smash hit Deadpool, based on the Marvel Comics character. 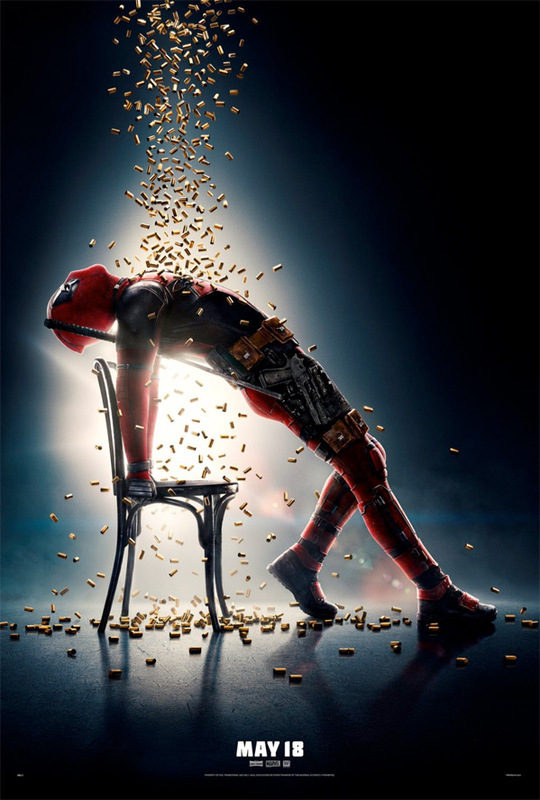 Ryan Reynolds reprises the character he first played in X-Men Origins: Wolverine & Deadpool, a disfigured and mentally unstable mercenary known for his sarcastic, talkative nature and his tendency to break the fourth wall. Deadpool 2 is directed by filmmaker David Leitch, a former stuntman making his second film after first directing Atomic Blonde with Charlize Theron. The screenplay is written by Rhett Reese & Paul Wernick (who wrote the Golden Globe nominated first Deadpool movie, plus Zombieland and G.I. Joe: Retaliation previously) with some additional script work by Drew Goddard. 20th Century Fox will release Leitch's Deadpool 2 in theaters everywhere starting May 18th, 2018 this summer. Who's excited to see this now?